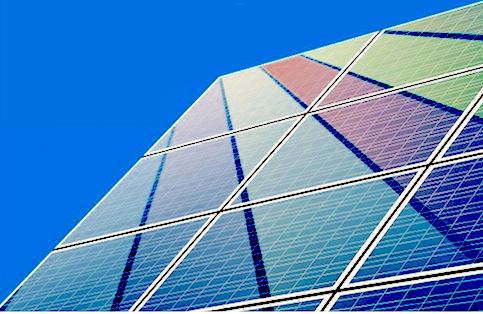 Ergon Solair offers a rainbow of solar energy solutions and affordable sustainable housing. We offer the benefits of decade's of hands on experience throughout the entire value chain of solar technology. We are a transformational project developer, supplier of solar energy solutions, sustainable housing and provider of our unique sustainability approach Internet of Systems. Ergon Solair PBC, is a public benefit corporation primarily focused on Africa where we operate business through territorial "glocal" partnerships, developing and offering climate change resilient infrastructure solutions, providing urban and rural communities with access to clean energy, climate resilient energy generation and energy efficient housing.